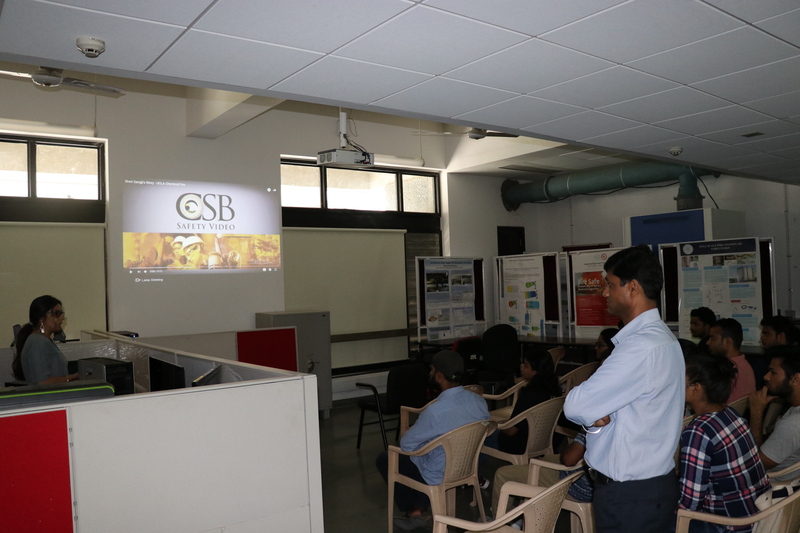 Centre for Safety Engineering (CSE) | Promoting culture of safety ! 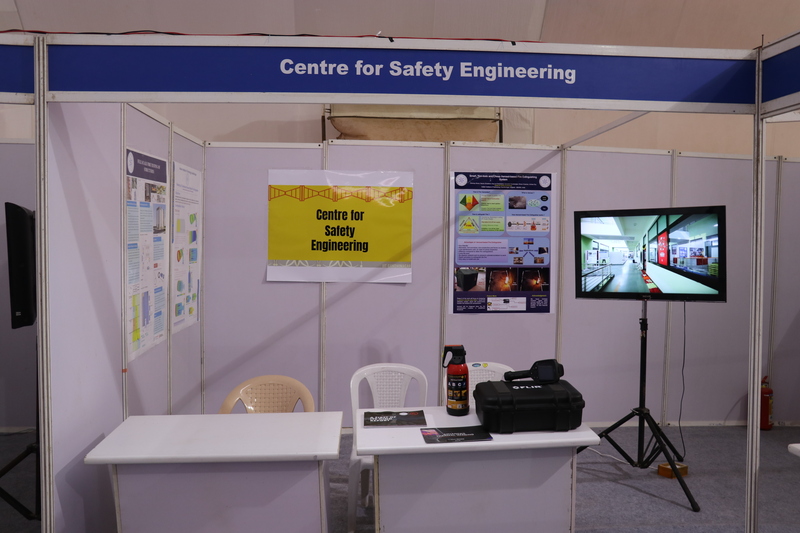 Centre for Safety Engineering Showcased the various project at Amalthea, IITGN. The students showed a keen interest in learning the safety issues. Prof Sudhir K Jain, Director IITGN addressing at the 9th Annual UL Fire Safety Council Meeting held at IITGN. 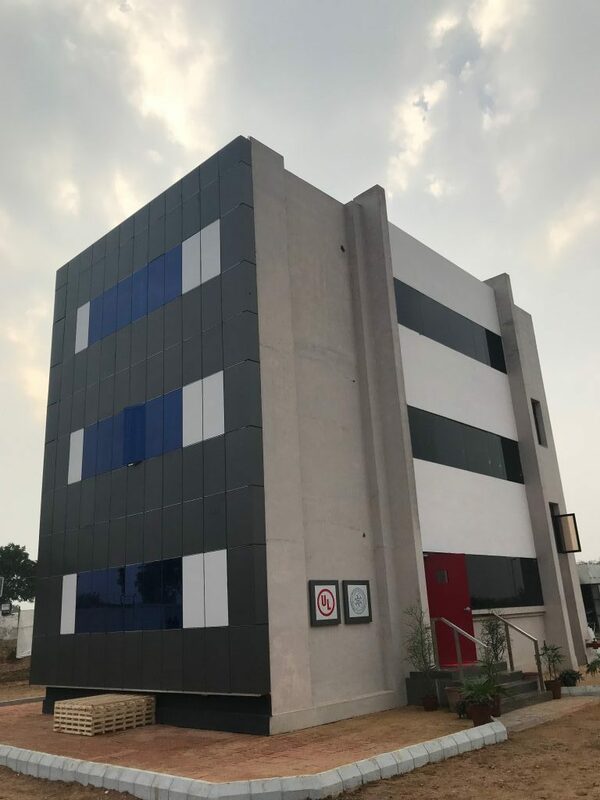 The very first Facade Test Building Facility in South Asia has been established at IIT Gandhinagar as a collaborative effort with Underwriters Laboratory, USA. 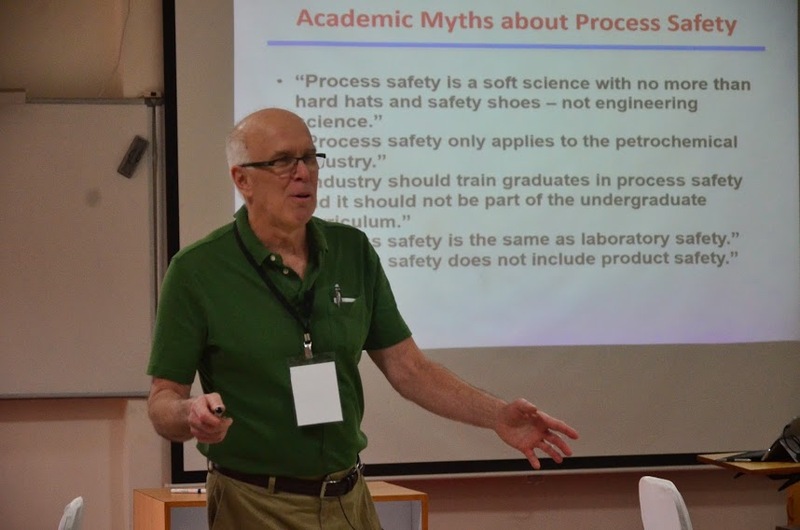 Prof. Daniel Crowl (MTU Michigan) conducting a Specialized workshop on teaching Process Safety in the curriculum (PSE 2014). Focusing on safety in the Process Industry. International Workshop to establish local capability and capacity for understanding fire forensics investigation. Students study safety testing at NREl, Colorando USA. 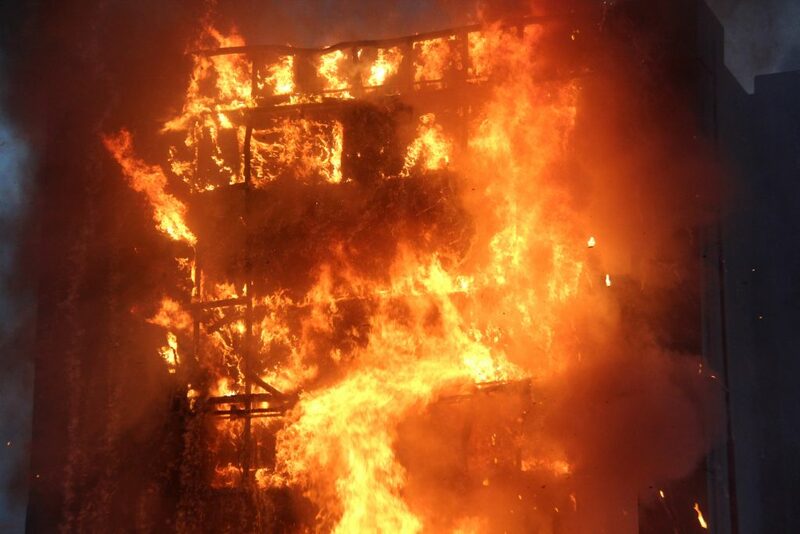 The External Fire Spread Study incorporating a new fire sprinkler system of Fire Resistant PVC Pipe. Stakeholders from different segments come together to advance safety engineering. 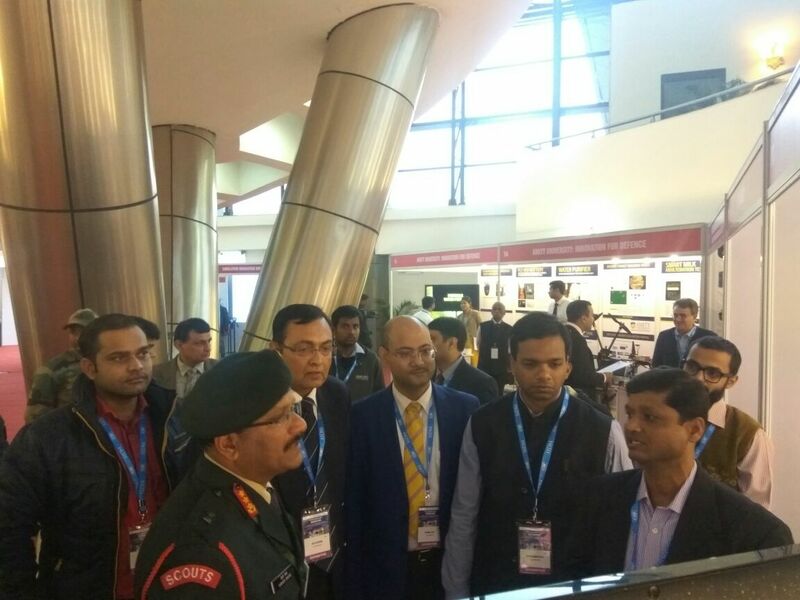 Professors showcasing, Aerosol-based suppression system designed by the centre under Uchchatar Avishkar Yojana (MHRD) in collaboration with Industry Partner. 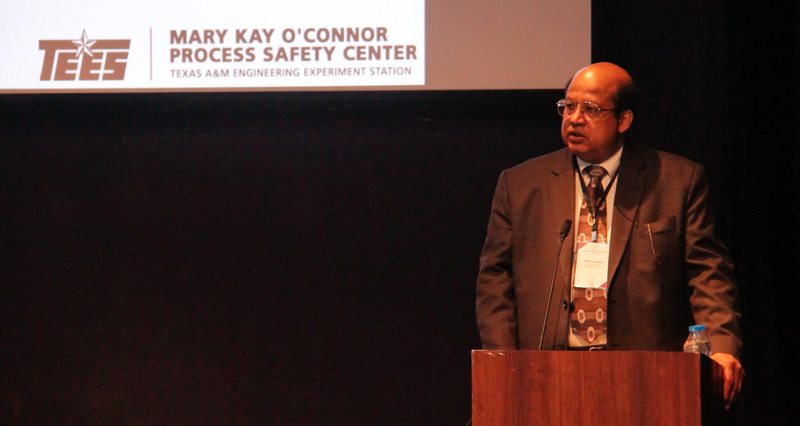 Late Prof. Sam Mannan delevering symposium on process safety at the International Safety Conference. 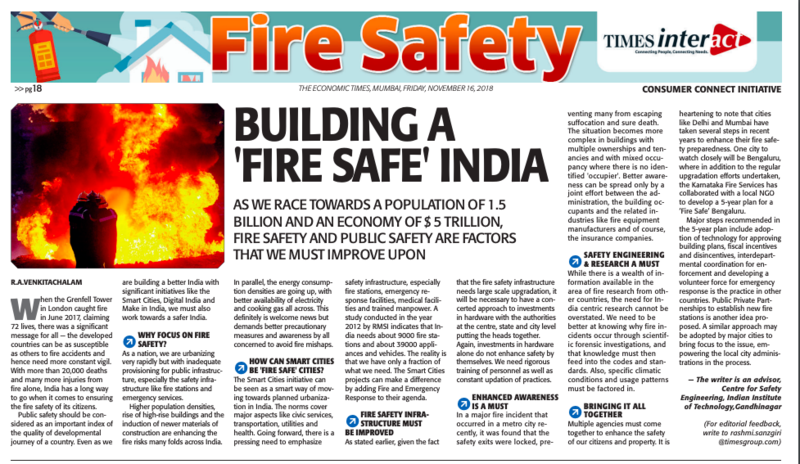 The Centre for Safety Engineering is the predominant centre for the stakeholders of the society working towards the safer urbanized development. 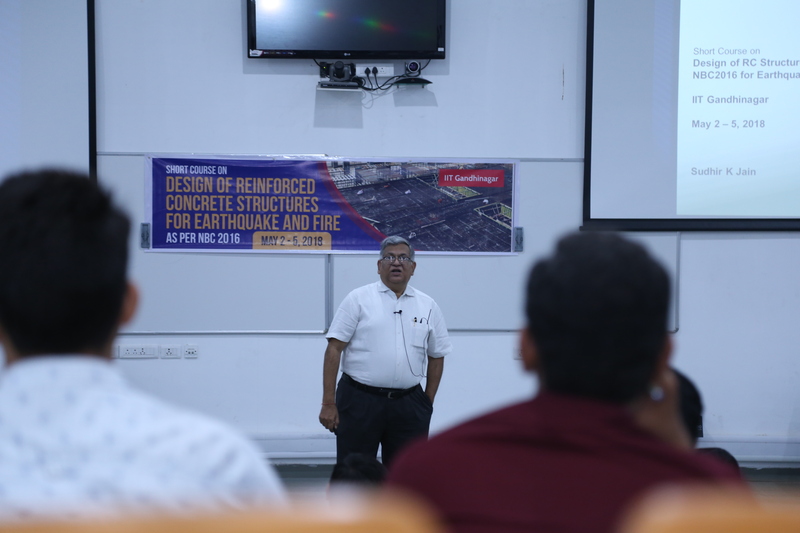 The objective of the IIT Gandhinagar, Centre for Safety Engineering is to promote a safe built environment in both the public and private sphere. 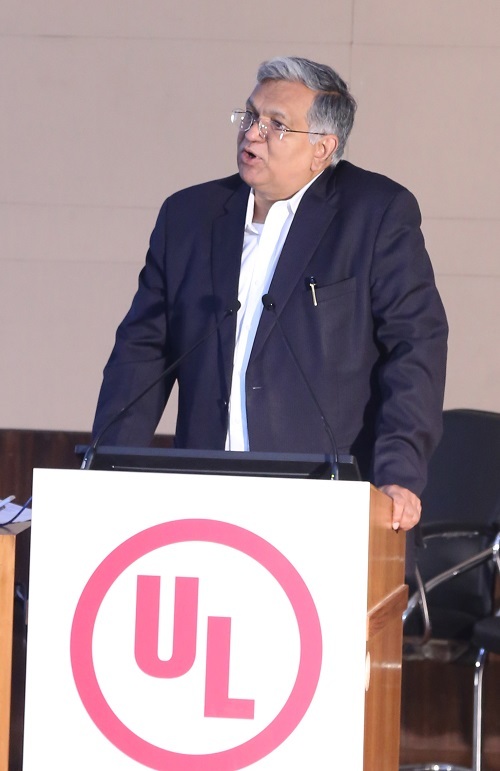 Built environment and infrastructure safety is more important than ever as global economies such as India’s continue to experience rapid growth. New building technologies and struggling public safety infrastructure present new challenges and we are eager to work together toward a safer tomorrow with all. 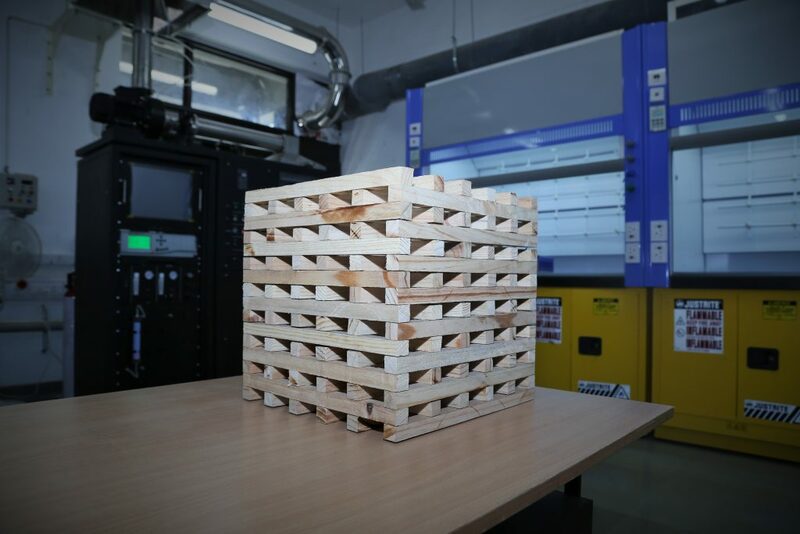 The Centre for Safety Engineering advances to safety-related focus in the society by the means of education, training, research and the practice. 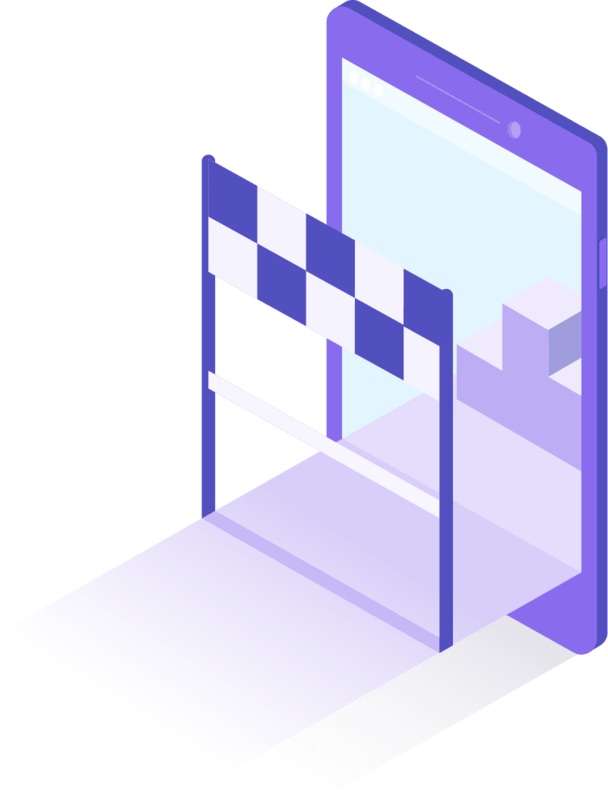 Research Projects, Policy Analysis, Consultancy and Project Implementation to discover various methods for improving safety measures in the built environment. Promoting awareness and undertaking public advocacy around safety. 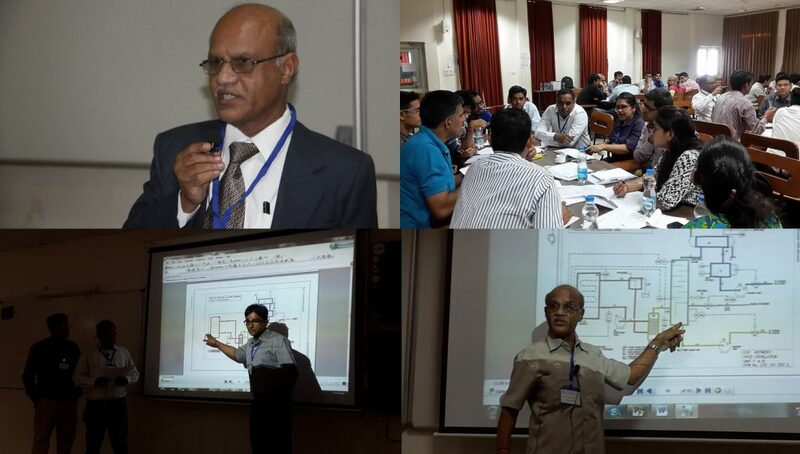 Introducing safety-related courses in IIT Gandhinagar’s graduate and undergraduate curriculum. 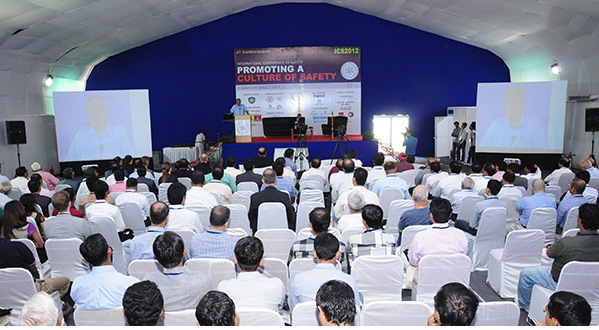 Safety conferences, symposia, seminars, workshops and training programs to enable safety professionals from around the world to network, learn and explore the state of the art and new safety technologies. To outreach local citizens to engage in workshop, seminars or posters to educate, train and generate awareness for safety measures to be adapted in day to day life to avoid risk for precautionary measures. 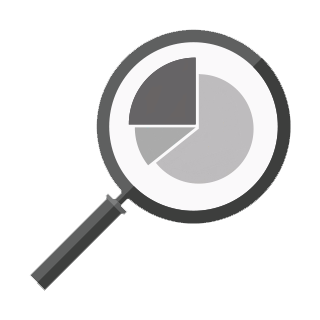 To provide support as a consultant in the research project, implementation and development of projects across all sectors. 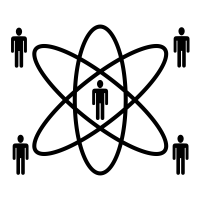 The Centre undertakes a vigorous program of research to develop the fundamental understanding of the underlying sciences. We also undertake projects to enable the formal and informal sectors to implement and deploy the best practices in safety. 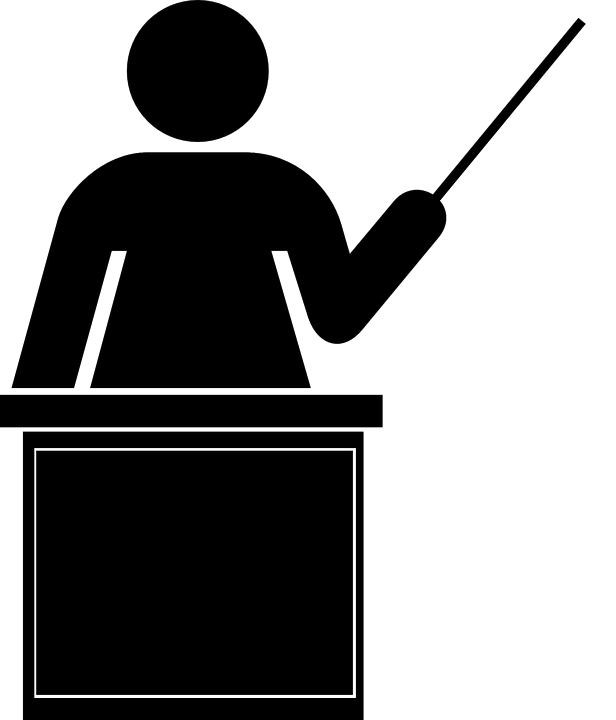 safety-related courses in both graduate and undergraduate curricula. 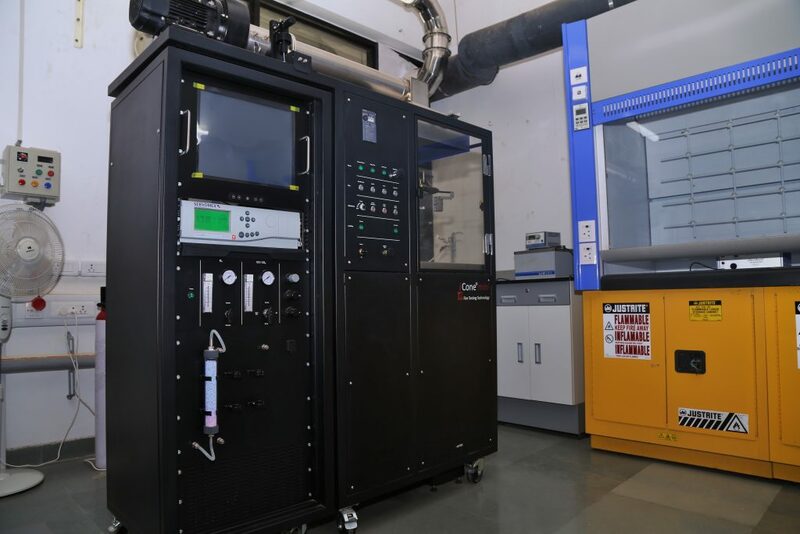 Association of IITGN with SACHE provides access to a wide range of educational materials prepared by AIChE’s Centre for Chemical Process Safety. 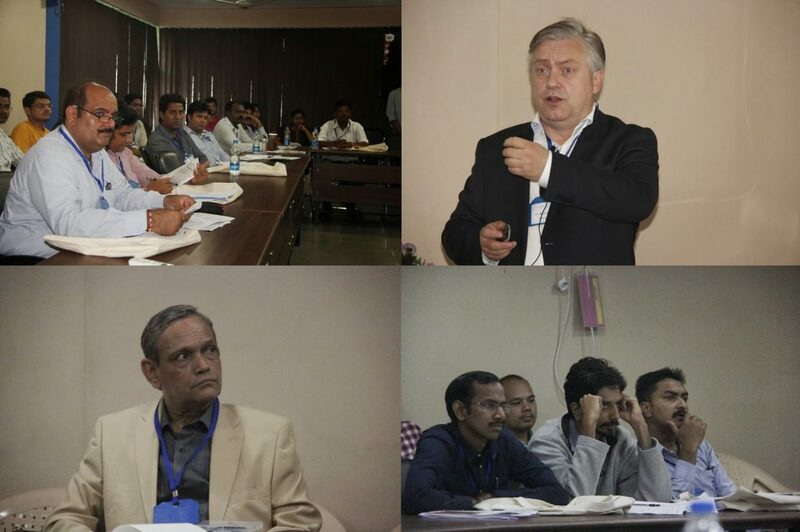 The Centre conducts conferences, workshops, seminars and training for Researchers, academicians, safety professionals and policy makers to advance their expertise, professional knowledge and skills and to introduce them to the state-of-the-art.